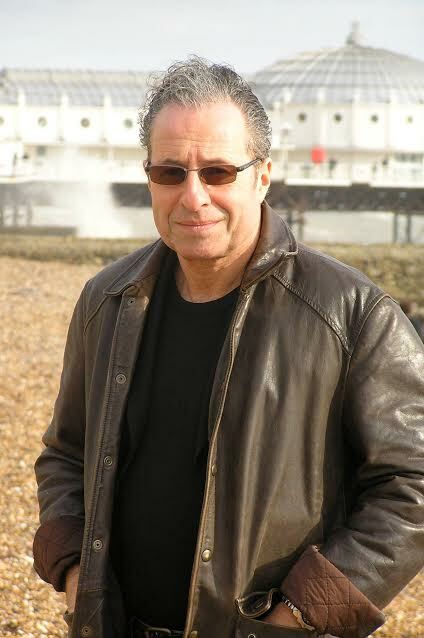 Peter James is the international bestselling author of many award-winning novels. His Detective Superintendent Roy Grace series, set in Brighton, has been translated into thirty-seven languages with worldwide sales of over eighteen million copies, and has given him eleven consecutive Sunday Times number ones. In 2015 WHSmith customers publicly voted him the Greatest Crime Author of All Time and in 2016 he became the recipient of the coveted CWA Diamond Dagger lifetime achievement award for sustained excellence. Peter has also written a short story collection, A Twist of the Knife, and his standalone titles include Perfect People and The House on Cold Hill. He has also co-written a non-fiction account of Brighton's toughest cases with former detective Graham Bartlett entitled Death Comes Knocking. The Perfect Murder, Dead Simple, and Not Dead Enough have all been turned into smash-hit stage plays. All his novels reflect his deep interest in the world of the police. Three of his novels have been filmed and before becoming a full-time author he produced numerous films, including The Merchant of Venice, starring Al Pacino and Jeremy Irons. He divides his time between his homes in Notting Hill, London and near Brighton in Sussex. Find out more about Mr. James at his website or follow him on Facebook and Twitter. 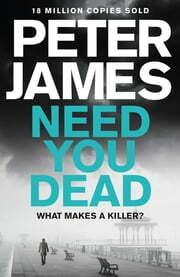 Enter to win 1 print copy of Need You Dead by Peter James, courtesy of Wunderkind-PR. This giveaway is open to residents of the United States only (sorry). Entries accepted through midnight Eastern time on Wednesday, June 14, 2017; the winner will be announced on Thursday, June 15, 2017. Use the form below to enter. This spotlight and giveaway brought to you by Wunderkind-PR.